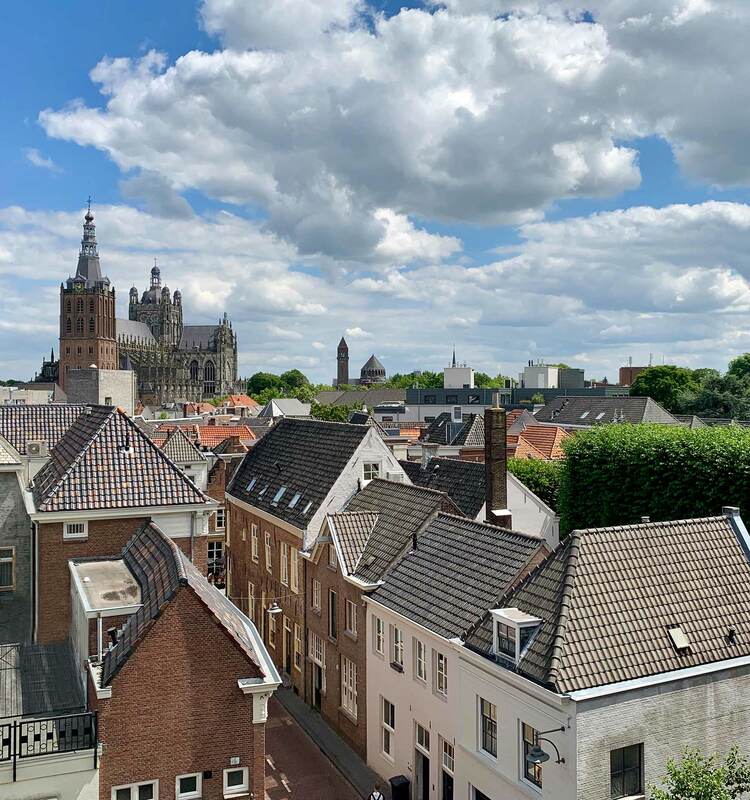 Are you moving to ’s-Hertogenbosch from abroad (immigration)? Or are you going to spend at least 4 out of the next 6 months in the Netherlands? Then you will need to register with the municipality in person within 5 days upon arrival. If your partner and/or children also need to be registered, they must come in person as well. You need to make an appointment for this purpose. In order to register in ‘s-Hertogenbosch, you need original documents from your home country in relation to yourself (and your children). Examples include a birth certificate, marriage certificate or divorce certificate. Be aware: documents drawn up in a language other than Dutch, English, German or French must be translated by a sworn translator. Depending on the country of issue, the documents must meet the authentication requirements. Check this website for more information. A valid travel document of every person that needs to be registered. The tenancy agreement or purchase contract of your home, or written approval from the main resident whom you will be living with. If you are not an EU citizen, you must first report to the Dutch Immigration and Naturalisation Service (IND) in order to obtain a residence permit. For more information about a residence permit, please visit the website of the IND. Have you been registered before in the Netherlands after 1994? And will you be residing in the Netherlands for a minimum of 4 out of the next 6 months? In that case, you must register with the Municipality of ’s-Hertogenbosch in person within 5 days upon your arrival. If your partner and/or children also need to be registered, they must come in person as well. You need to make an appointment for this purpose. Will you be staying in the Netherlands for less than 4 months? Or do you live abroad and need a citizen service number (BSN) for dealing with the Dutch government? In that case, you may register as a non-resident. For this purpose, you need to make an appointment with an RNI municipality. In the Netherlands, a citizen service number is also referred to as a BSN number. Your personal details are recorded in the Register of Non-Residents (RNI). 's-Hertogenbosch is not an RNI municipality. Are you moving to a different address within the Municipality of 's-Hertogenbosch? Or are you moving from a different municipality in the Netherlands to 's-Hertogenbosch? In that case, please notify the municipality of your new address in time, a maximum of 3 months before you move house or no later than 5 days thereafter. For more information, go to the page Moving house. Are you leaving the Netherlands for more than 8 months or definitively? Please notify the municipality. You may do this 4 weeks before leaving, but no later than on the day of your departure. Do you need a certificate of deregistration from the Netherlands? Please contact an RNI municipality.